Summary: This Christmas, a small bear will make a big splash. From the beloved novels by Michael Bond and producer David Heyman (HARRY POTTER), PADDINGTON tells the story of the comic misadventures of a young Peruvian bear who travels to the city in search of a home. Finding himself lost and alone, he begins to realize that city life is not all he had imagined - until he meets the kindly Brown family who read the label around his neck that says "Please look after this bear. Thank you," and offer him a temporary haven. It looks as though his luck has changed until this rarest of bears catches the eye of a museum taxidermist. I recently discovered some exciting news! 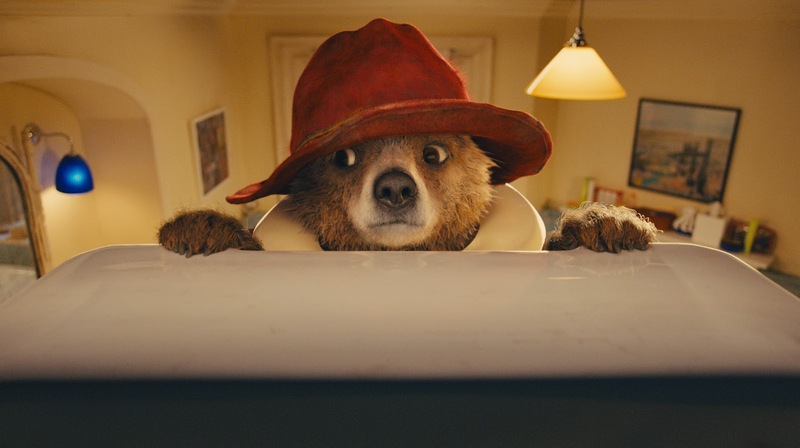 The lovable bear known as Paddington is going to star in a movie appropriately titled PADDINGTON and it opens on Christmas Day. 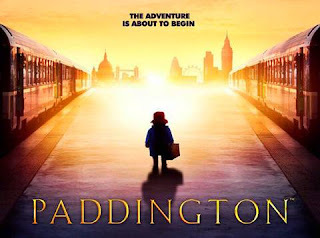 I'm pretty sure most of you are familiar with the character Paddington from the children's books by Michael Bond, but if you're not, you have plenty of time to read about all of Paddington's adventures. I loved Paddington as a child and I still adore him today! The movie is directed and written by Paul King, and the screenplay is by Henry Paul King. The cast is fantastic and include Hugh Bonneville, Sally Hawkins, Julie Walters, Jim Broadbent, Peter Capaldi, and Nicole Kidman. Take a quick look at this adorable film trailer! You can get an idea of how adorable this picture is going to be! I love Paddington too. When my daughter (now 30) was a baby I decorated her room in everything Paddington. 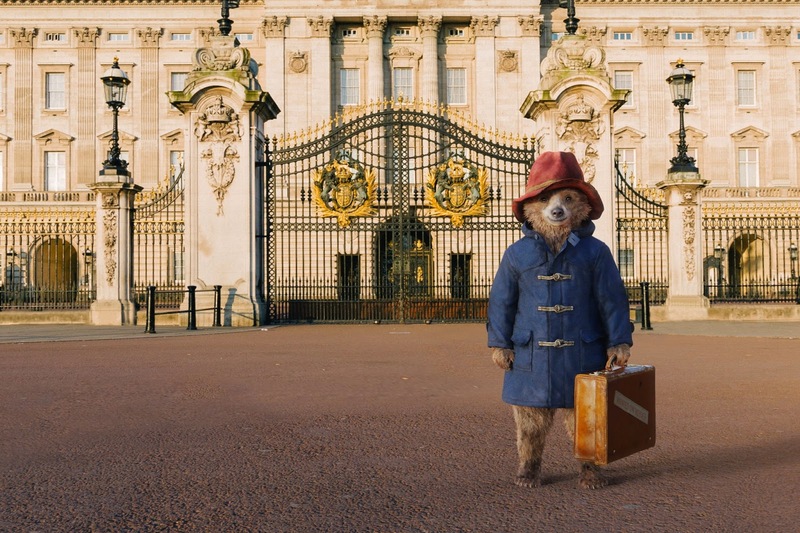 Paddington is my husband's favorite as he grew up in England. I wasn't familiar with Paddington until I married him. He was so excited to see that there was a movie coming out!